Most everyone knows that stress can cause a clenched, gurgling, unhappy stomach. What’s less well known is that the relationship goes both ways. Beneficial gut bacteria, or probiotics, have been shown in the past to alleviate symptoms of stress and anxiety, but it wasn’t clear whether the bugs could have an impact on the brains of healthy animals. Now, John Cryan, a pharmacologist with the Alimentary Pharmabiotic Center at University College Cork, Ireland, and colleagues have found that probiotics have a direct impact on mood neurotransmitters in mice. The findings further support the idea that one way to heal problems of the mind might be through the stomach. Cryan’s group fed a strain of Lactobacillus rhamnosus — a species found in some yoghurts — to 16 healthy mice. The dose they used was roughly the same as the amount of probiotic cultures claimed to be in a pot of Actimel yoghurt. The team then ran the mice, along with 20 mice fed a bacteria-free broth, through a battery of stress tests. In negotiating a maze, the mice that received probiotics ventured out into open spaces more than twice as often as the control mice, suggesting that they were less anxious. And when forced to swim, the bacteria-fed mice were slightly more prone to struggle — rather than give up — than their broth-fed brethren. “These mice were more chilled out,” says Cryan, adding that the effects of the probiotics were similar in magnitude to those seen in mice for antidepressant drugs. Cryan and his colleagues report their results in Proceedings of the National Academy of Sciences this week. 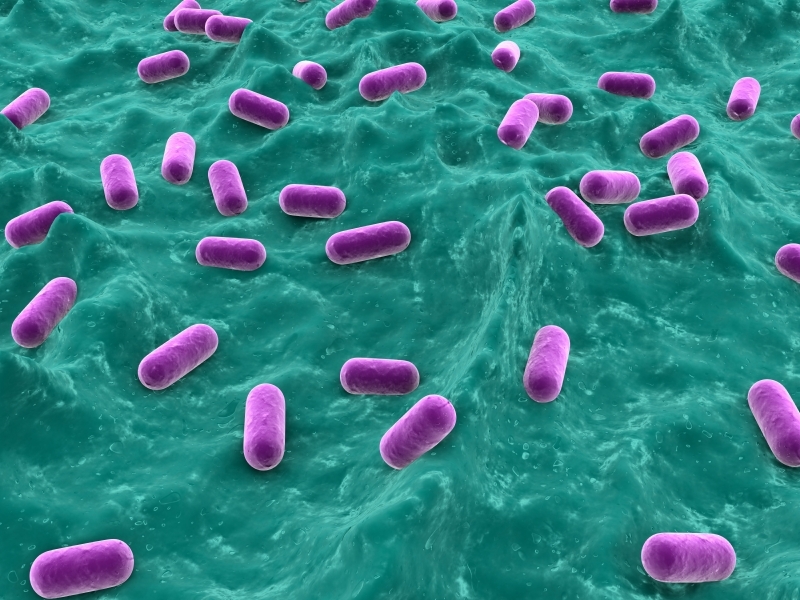 Mice dosed with probiotics showed differences in brain chemistry, too. After the forced swim, bacteria-fed mice had about half as much corticosterone, a stress hormone, in their blood as control mice. The bacteria also seemed to cause redistribution of brain receptors for the neurotransmitter GABA (γ-aminobutyric acid) — the same receptors affected by anti-anxiety medications such as valium — into a pattern most common in non-depressed animals. When the researchers snipped the vagus nerve — which is important in the communication between the brain and the guts — these differences between the mice disappeared. “It’s not just behaviour and not just brain chemistry, it’s the whole package,” says Cryan. 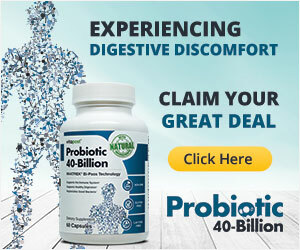 Previous work has shown that probiotics can improve the moods of patients with chronic fatigue syndrome or irritable bowel syndrome. And, in a study published earlier this year, a French research group showed that a concoction of Lactobacillus helveticus and Bifidobacterium longum, given over 30 days, improved healthy volunteer scores in a range of surveys designed to assess mental health. Cryan used to eat probiotic yoghurts himself until he was put off by the amount of sugar they contained. He says that it is difficult to extrapolate results from mice to people, and more work needs to be done to determine the precise effects of different bacterial strains. But, he adds, “if I was in any way stressed I wouldn’t mind taking this in tablet form”. 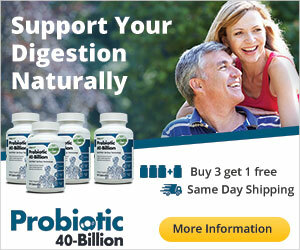 “Whether you should be taking probiotics for depression or not, time will tell,” says Finlay.